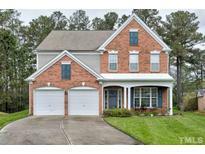 Below you can view all the homes for sale in the Breckenridge subdivision located in Morrisville North Carolina. 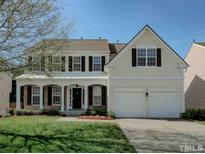 Listings in Breckenridge are updated daily from data we receive from the Raleigh multiple listing service. To learn more about any of these homes or to receive custom notifications when a new property is listed for sale in Breckenridge, give us a call at 919-759-5754. Fresh paint throughout, upgraded light fixtures, new wood on stairs, new deck, newer HVAC and water heater (2016). Showings begin Thursday, 4/25. MLS#2248584. 330. New neighborhood Elementary School under construction opens 2019. Google Fiber Available! MLS#2249348. 986. 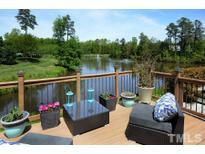 Close to RTP, RDU airport, I-40, 540, shops and restaurants MLS#2248663. 2418. Come and Check this home. Make it yours. MLS#2248557. 2945. Two more bedrooms plus a full bath upstairs. MLS#2248485. 1854. Fantastic open area in the back. A must see! MLS#2244179. 689. With an invitation to be outdoorsy in the heart of RTP, a perfect marriage of private Cul-de-Sac and a beautiful creek to frolic in, you get to choose! MLS#2240834. 3894. Walk to swim and tennis. Welcome to your new home! MLS#2239816. 983.